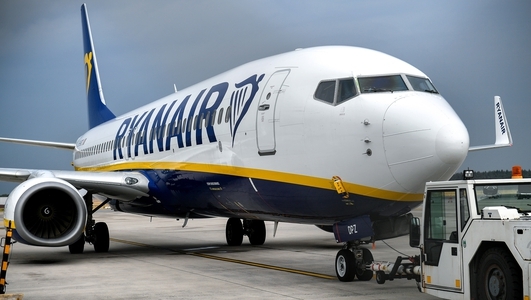 Unions representing Ryanair workers across Europe have threatened to hold the "biggest strike the company has ever seen" before the end of this month if the airline's board and shareholders do not change its business model. 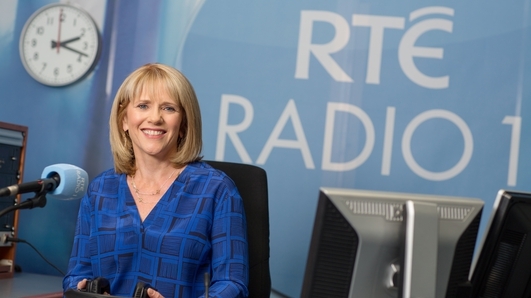 RTÉ employment and Industry Correspondent Ingrid Miley spoke to Drivetime. 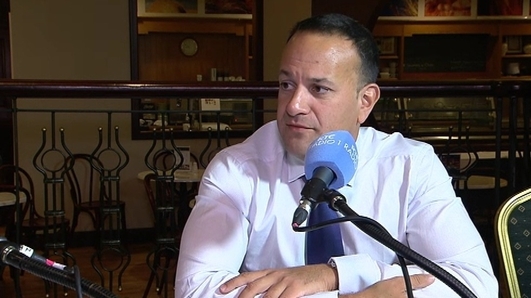 The Fine Gael think in has ended in Galway, with undertakings from the Taoiseach that the housing crisis is being managed. The party has also expanded on its criticism of local authorities for not playing their part in providing social housing. Fergal Keane had this report. 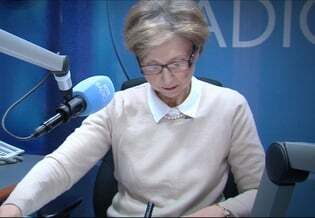 The former editor of the Longford Leader, Sheila Reilly joined the programme this evening to take us through the stories that are making the news in the regional papers. 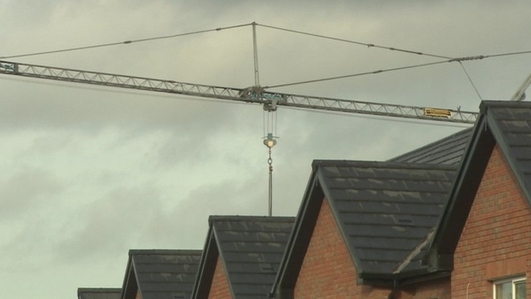 Tom Dunne, Head of the School of Construction Management, DIT and Michael McGrath, Fianna Fail spokesperson on Finance spoke to Drivetime about the mystery of social housing, why some councils succeed, and others are failing. 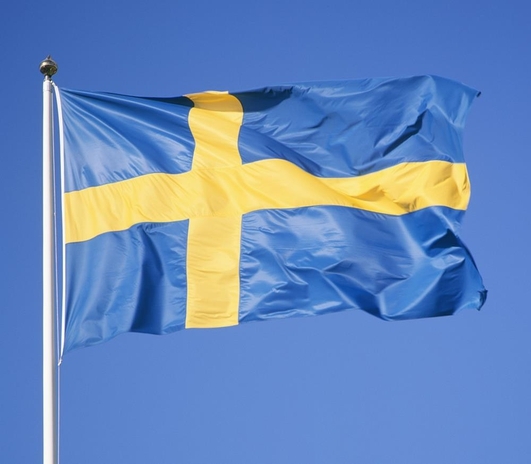 As Sweden goes to the polls on Sunday, could the country synonymous with progressive politics, lurch to the right? The Guardian's Richard Orange has been visiting the party's regional strongholds and he had this report. 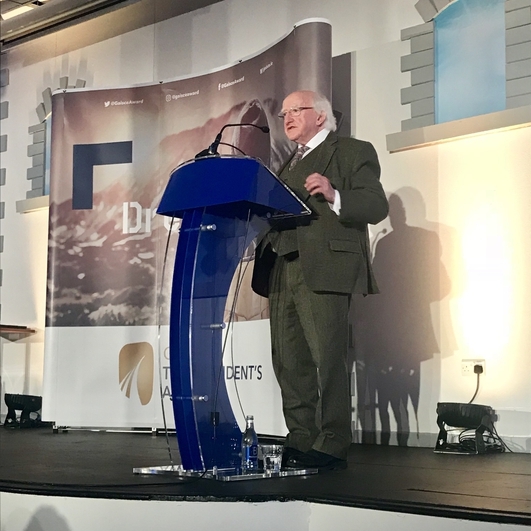 Barry Lenihan reports on Michael D. Higgins' tenure as President, as he seeks a second seven year term. 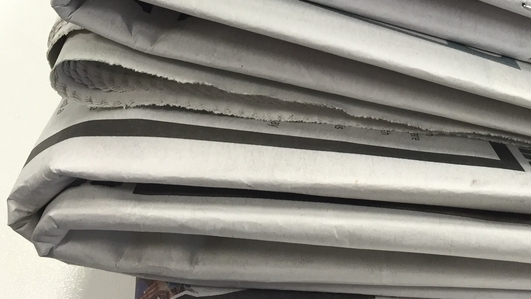 Olivia O'Leary looks at some of Leo's target voters, in her weekly column. 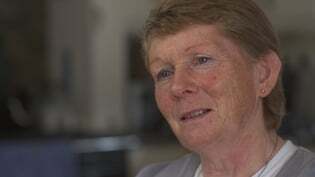 Catherine Corless, historian, reacts to the findings of the fifth interim report by the Mother and Baby Home Commission. 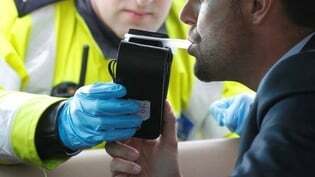 Drivetime's John Cooke begins a series of reports on the introduction of tougher drink driving penalties.